One of my favorite snacks! 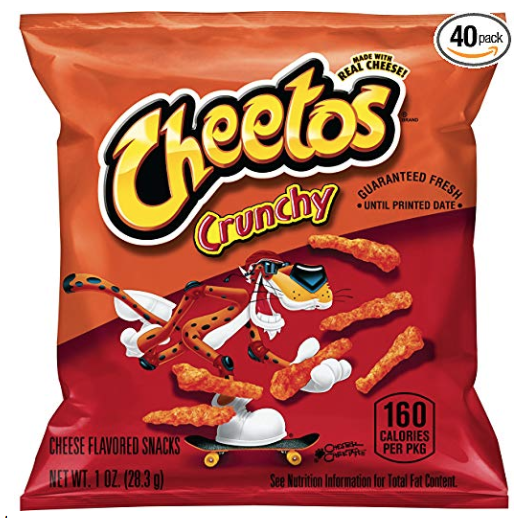 Amazon is offering this Frito-Lay Cheetos 40-Count Box for just $11.32 when you clip the coupon and checkout using Subscribe & Save. That comes out to be just $.28 per bag. Don’t forget to unsubscribe from Subscribe & Save if you don’t wish to continue getting shipments.